We understand how important it is to feel confident and comfortable you need to be when you leave your children with us. This is why we've taken a moment to provide you with the answers to some of the most frequently asked questions. Still have more questions? No worries, contact Apple Tree Wyckoff Child Development Center today. How is The Apple Tree CDC different from other centers in the area? 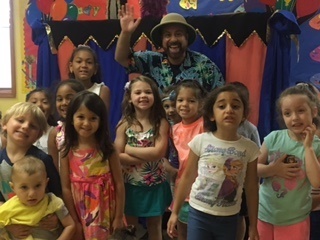 The Apple Tree Child Development Center offers a unique program structure in that it allows children to develop a positive sense of self & achievement. 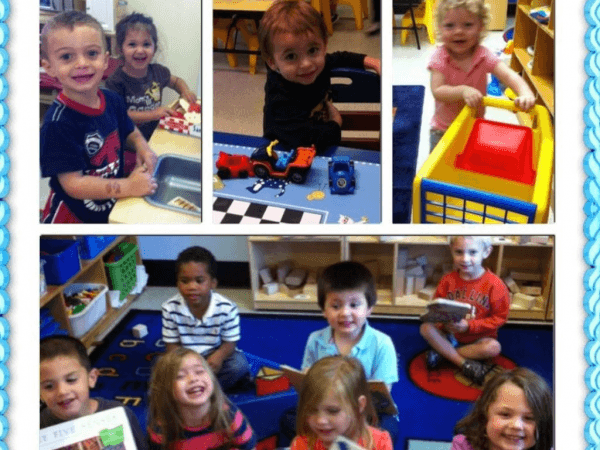 Our programs is designed around the 4 learning areas Cognitive, Social, Emotional, & Physical. The curriculum combined with music, gymnastics, art, & cooking round out & enhance the developmental areas. Can I park my car in your lot and catch the New York City bus to my office? Yes! Free parking is available to all parents for New York City buses. Is the Apple Tree Child Development Center open year round? Apple Tree Child Development Center is open year round. However, we are closed for major holidays. What is the age range of students at The Apple Tree Child Development Center? How long has the Apple Tree Child Development Center been operating? Are all teachers certified in CPR/First Aid? Yes! All teachers at Apple Tree CDC are certified to ensure their competence in both child CPR and First Aid. What makes The Apple Tree Child Development Center unique? What are the hours of The Apple Tree Child Development Center Preschool? Is early drop off or late pickup available? Yes! Apple Tree CDC can provide flexible drop off and pick up options between the hours of 7:00 AM to 6:30 PM. Hours of Operation: 7:00 a.m. - 6:30 p.m. Infant Suite with Separate entrance to the building for Toddler, Pre-School, and Pre-Kindergarten.